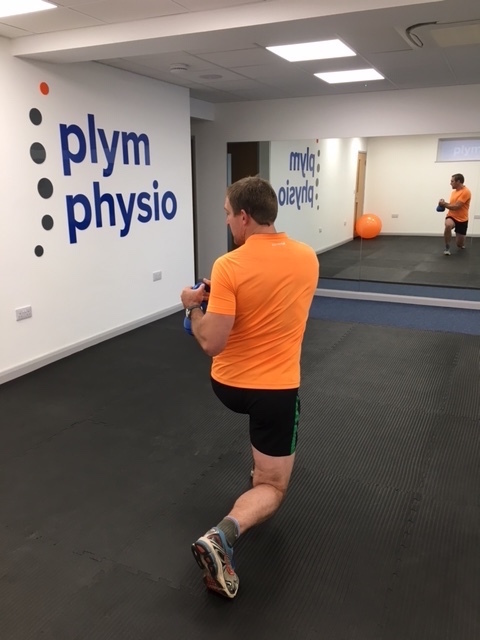 Plym Physio has developed a brand new class to help our clients who have higher physical expectations of their bodies, maybe those who have more physical jobs or leisure activities, recurrent low back pain with lifting or strenuous exercise…this could be for you! Designed and taken by one of our Physios Stevie, the class targets the biomechanical needs of hard working bodies in a safe, directed and progressive way. You get taught correct techniques for exercises and these are progressed over the weeks until you and Stevie are happy. This is ideal for those who know they need to do something but aren’t sure what; those with recurrent niggles associated with certain movements or activities but also a great idea for those who need to be stronger and more robust than they currently are so they can avoid injury. Get your capacity greater than the demand placed on the body and you will avoid overload and injury, simples!! 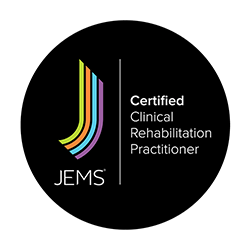 You will be assessed by our Physiotherapists to identify your deficits, needs and class objectives after which you will be handed over to the capable hands of Stevie for targeted rehabilitation. Be prepared to work hard though….